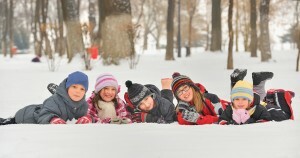 We should always be on the lookout for head lice – even on winter breaks and holidays. Head lice are a year round problem: not seasonal. 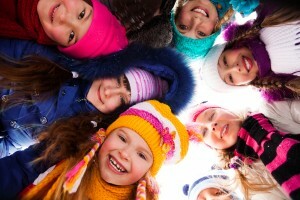 Many people believe lice take a holiday or winter break but they do not. Clients often ask us if lice die off or slowdown in the winter. Although the weather is constantly changing, our body temperature stays the same which creates a comfortable environment for head lice. Even in cold weather lice are a nuisance because they use the warmth of the human head to incubate their eggs. Humans are social species visiting a variety of people in multiple social settings; especially during the holidays. Head lice are spread from person to person through head to head contact. We see an increase in the number of cases of head lice in our facility after the two week school break in December. During those two weeks, kids have different sources of exposure than the ones they are usually around in school. Proactive measures like regular head checks are not followed during this time because the focus is not on head lice. If a child gets head lice before the break the infestation has time to increase to a contagious level while going unnoticed. While visiting family and friends this holiday season be mindful of whom your hair comes in contact with. Braids, buns or ponytails are a good way to prevent the spread of lice. 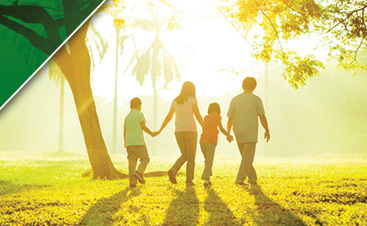 Use repellant products daily to further prevent the spread of head lice. When your child returns to school from their winter vacation perform routine head checks. Happy Holidays from our family to yours! For more information about Head Hunters Naturals full line of treatment and preventative products visit headhuntersnaturals.com. 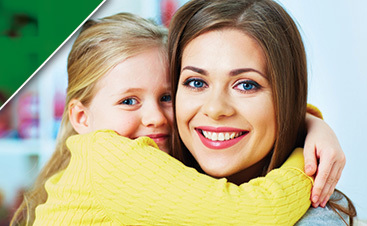 For more information about head lice or our services visit headlicespecialist.com. You can talk to the Head Hunters team directly by calling 678-240-0042.